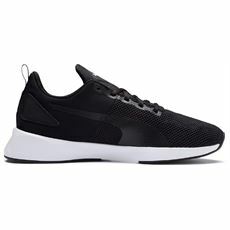 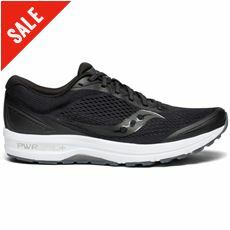 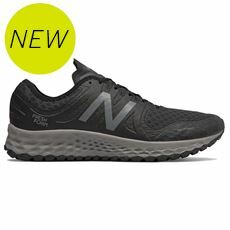 Whether you’re a long-distance road runner, a casual jogger looking to get fit or someone who spends hours every week on a treadmill it’s important to have a good quality pair of running shoes on your feet. 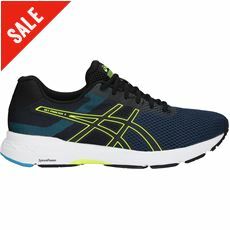 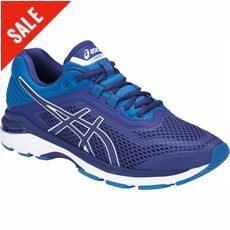 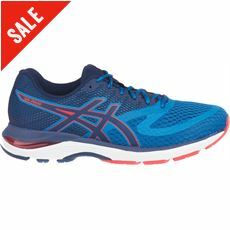 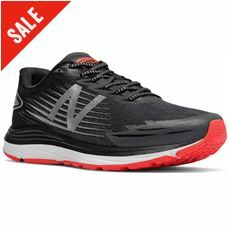 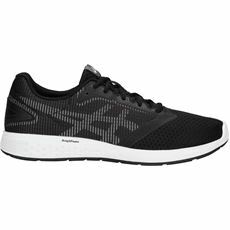 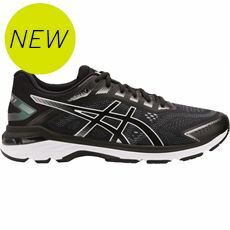 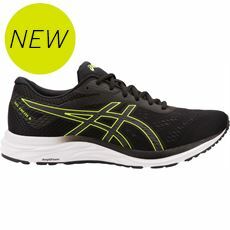 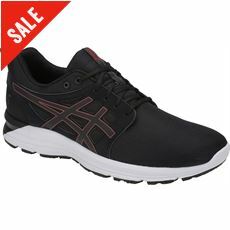 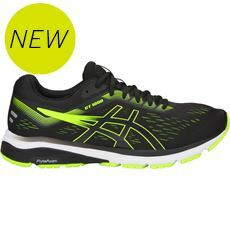 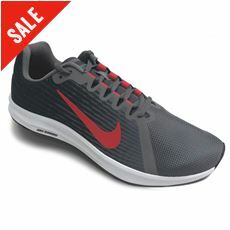 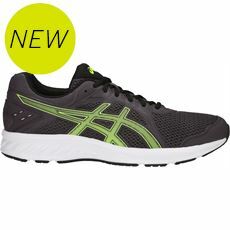 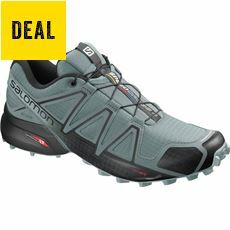 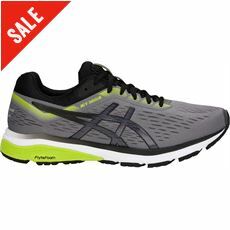 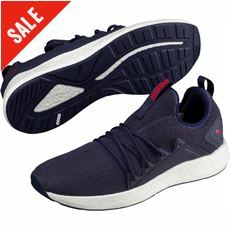 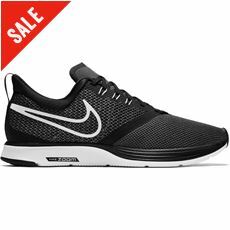 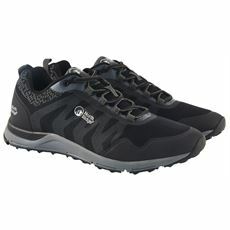 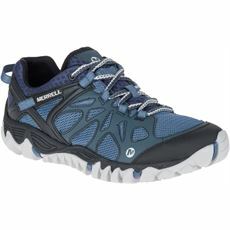 Here at GO Outdoors we’ve got a fantastic collection of the very latest men’s running shoes with trainers from top sporting brands including Asics, Nike, Under Armour and many more. 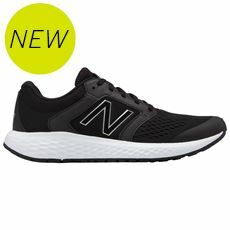 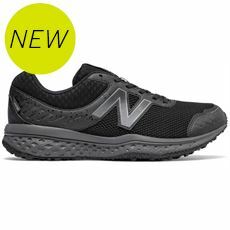 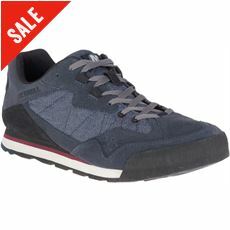 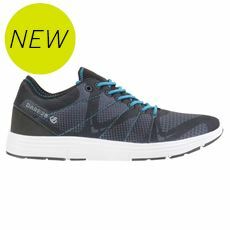 All of the men’s running trainers available online and in our stores are designed to provide comfort and support when and where you need it, and they’re available to buy today from our men’s footwear section at fantastic prices.